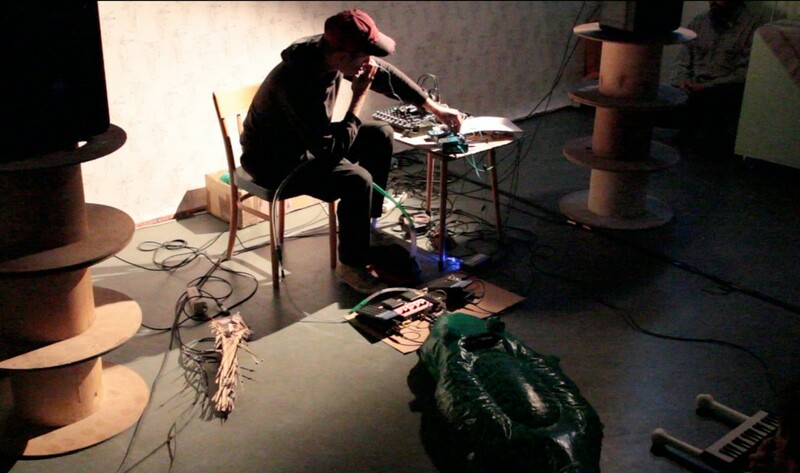 Andreas Oskar Hirsch moves between a variety of media. Along with musical performances, his pieces comprise visual works as well as sound and text, all displaying an observant and playful approach com- bined with a keen interest in automated processes and conceptual considerations. Exhibitions and performances include The Watermill Center / NY, Triangle France / Marseille, Kunsthalle Fridericianum / Kassel, Museum Ostwall / Dortmund, A4 / Bratislava, Skolska Gallery / Prague. His work has gained support, among others, by the Byrd Hoffman Foundation, Triangle France, Stichting Oerol, Sound Development City and SK Stiftung Kultur.